Listen in iTunes and Subscribe! Do you cringe when it comes to marketing and selling others on your business? 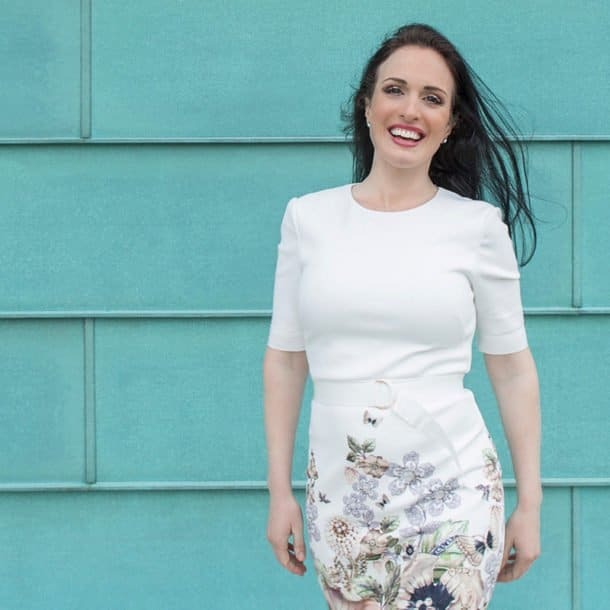 What if by nurturing yourself you could create the business of your dreams? 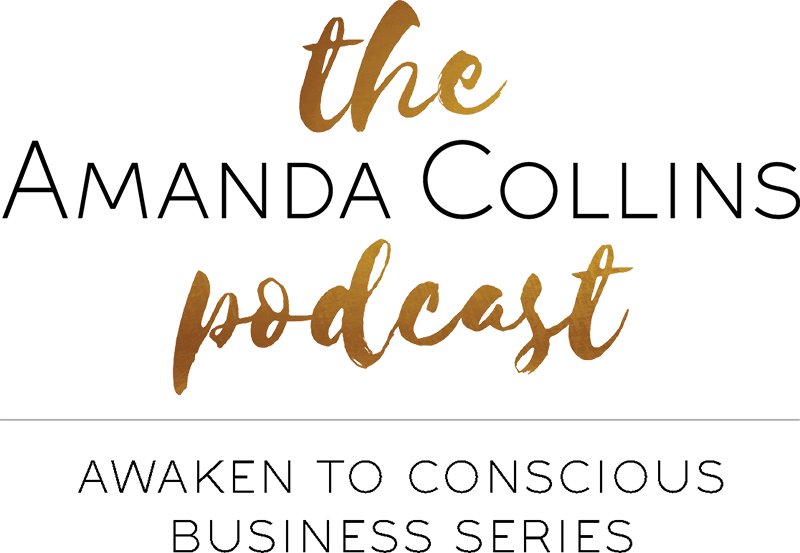 Join me as I talk with Paul Congdon about how he went from rock bands to Reiki and followed the flow of the universe into building the amazing magazine Positive Life. Paul shares his journey of saying yes, listening to intuition and getting out of his own way to work that he was clearly destined for. 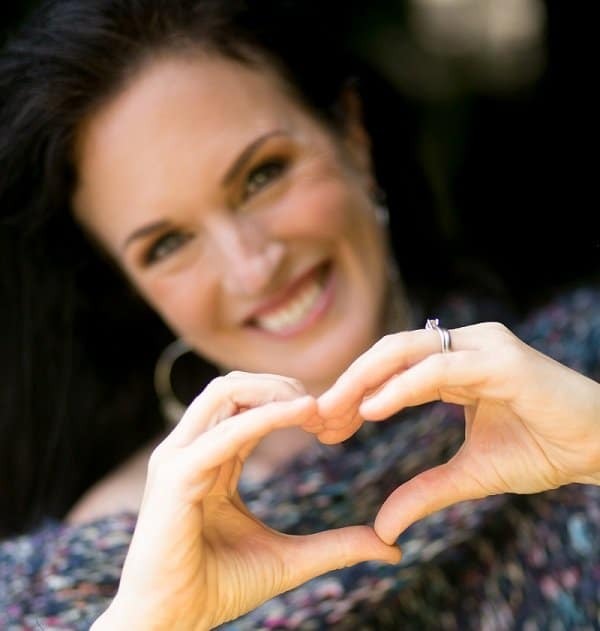 The organic nature of how Paul went from corporate spiritual entrepreneur is so inspiring! Paul explains how he created the group event that he was longing for and the following that built naturally after it. As he kept reaching for what inspired him he inspired others and now has an amazing network of people he interacts with including leaders like Echkart Tolle. Paul is such an inspiration and a manifestation of what conscious business that includes following your intuition looks like. 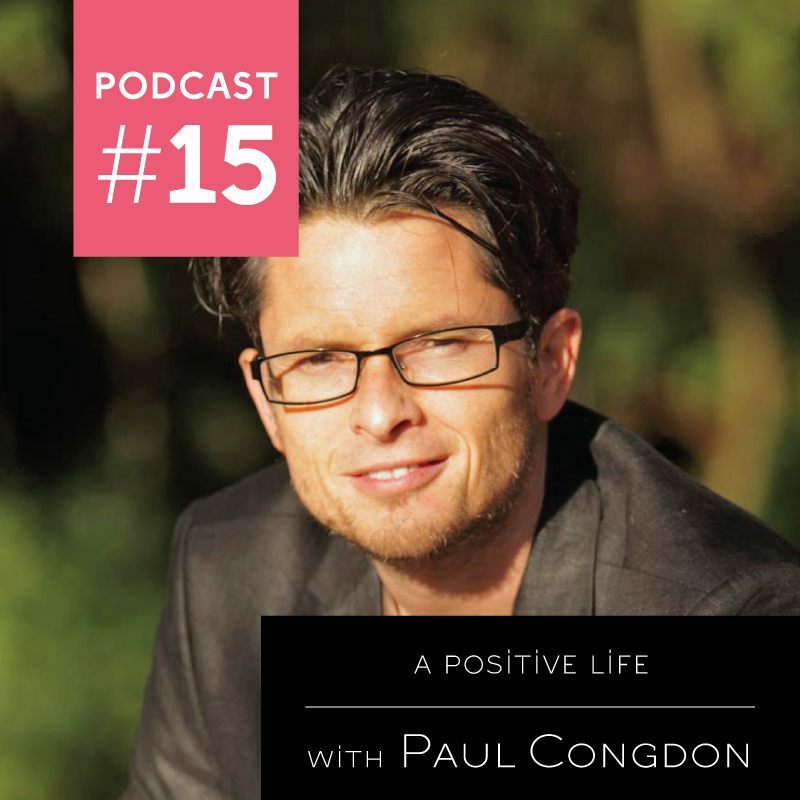 Paul Congdon is the founder of Buddha Bag Meetings now Positive Nights, and publisher of Positive Life Magazine. The Magazine began in summer 2008 and Buddha Bag in 2007. Paul is an all round advocate of positivity and loves to spread new and interesting ideas, speak to spiritual teachers and leaders in their field and get their ideas out to the masses. He is interviewer, writer, speaker, talker, publisher host and businessman. 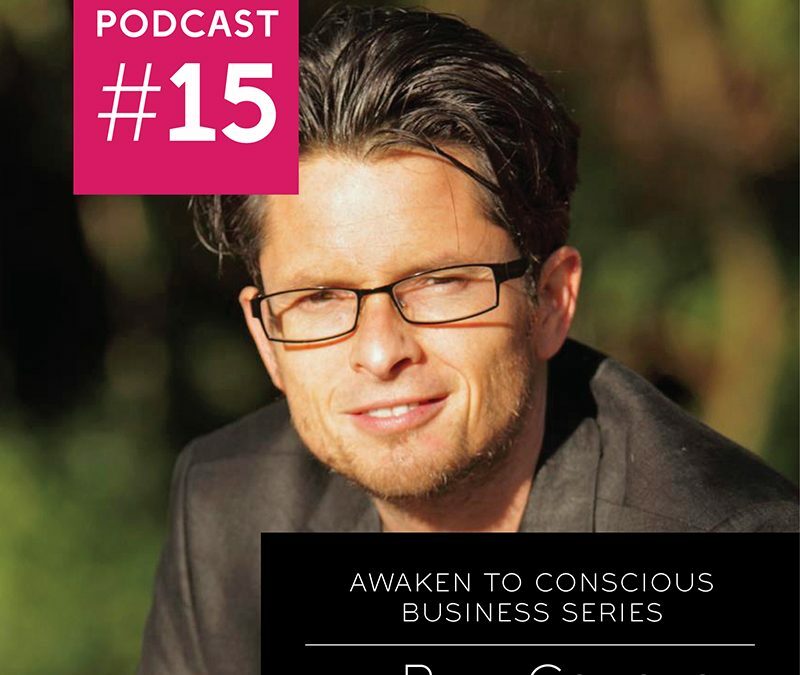 14:04 What is conscious business?